Two years on from the epic disaster that was the Fyre Festival, the failed experiment is back in our minds thanks to two new documentaries released this past week. Both documentaries provide insider knowledge about the failed festival in the Bahamas, yet they tell very different stories using the same cast of characters. Which documentary should you watch? In truth, you'll probably want to see both. Netflix and Hulu have approached the story from two different angles, and while either one will paint a fairly thorough picture, watching both helps tell the full story. What was the Fyre Festival? The now-infamous Fyre Festival is a shining example of the very best and very worst of social media. 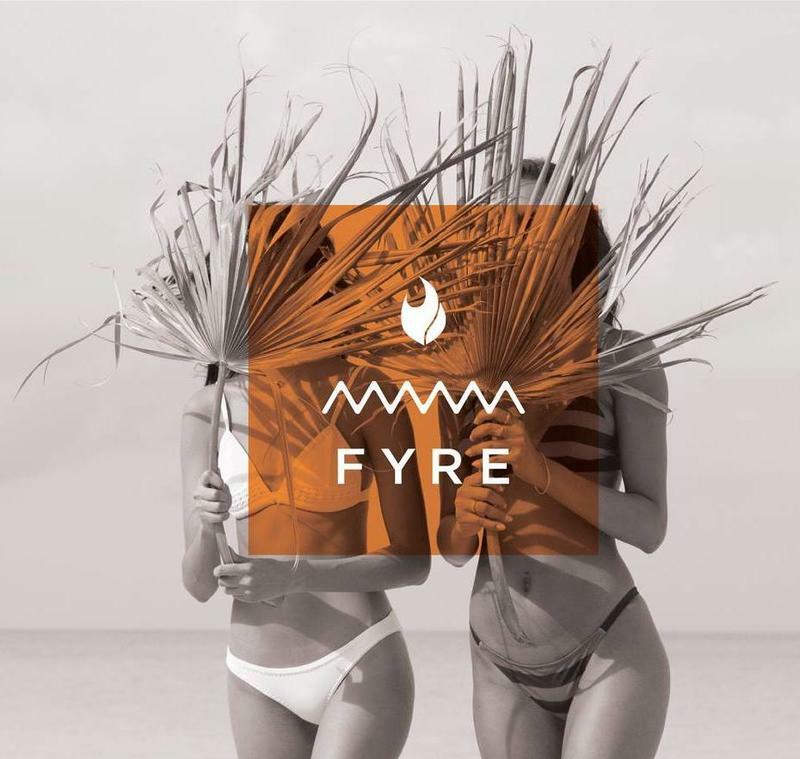 It showcased how Fyre – the company behind the festival, which ultimately overshadowed their very-promising talent booking app – used social media to attract, and ultimately con, a generation of wealthy millennials. A single orange tile posted by a few choice influencers with hundreds of millions of followers, led to a sold out festival on a 'private island' in the Bahamas in just days. Of course, there was more to it than just social media influencers. Headline acts like Blink 182, Major Lazor, G.O.O.D. Entertainment and more all helped build up the pipe-dream that was a festival on a Bahamas Island. When it all went wrong, social media led to a storm that resulted in a jail sentence for the CEO Billy McFarland, an early death for a very promising start-up, several class action lawsuits, and a music mogul with his reputation in tatters. Hulu reportedly paid six figures to feature a lot of exclusive interviews with Billy McFarland, and unsurprisingly, its documentary is largely a portrayal of the man behind the festival. From Billy's early days to Magnises, Fyre Media, the Fyre Festival and a six year jail sentence, Hulu weaves the story of the Fyre Festival from the eyes of its founders. Billy is like the ultimate used car salesman, and he really wants to sell you a car. It features some of the choice characters, but doesn't take into account the cost of the festival in terms of money, branding and reputation. It also fails to address Ja Rule's involvement in Fyre (although it does feature a vignette of him saying I am a Co-Founder of a Fyre), as well as the marketing agencies, influencers and other people who contributed to Fyre being a complete failure. Overall, we recommend watching Hulu's documentary because it helps tell the story of the man behind the festival. Like many eccentric CEOs, Billy had a dream, and he committed fraud to almost-achieve them. To discover the true depths of Billy McFarland's fraud, however, you'll want to switch over to the Netflix documentary. Without the presence of the man himself, Netflix relies on input from FuckJerry, Maryann Rolle and J.R. with a narrative led by Marc Weinstein (a music festival consultant) and Andy King (an event producer who has known Billy for years). The Netflix documentary also highlights the challenges Fyre faced, including losing their proposed site 60 days before the festival. 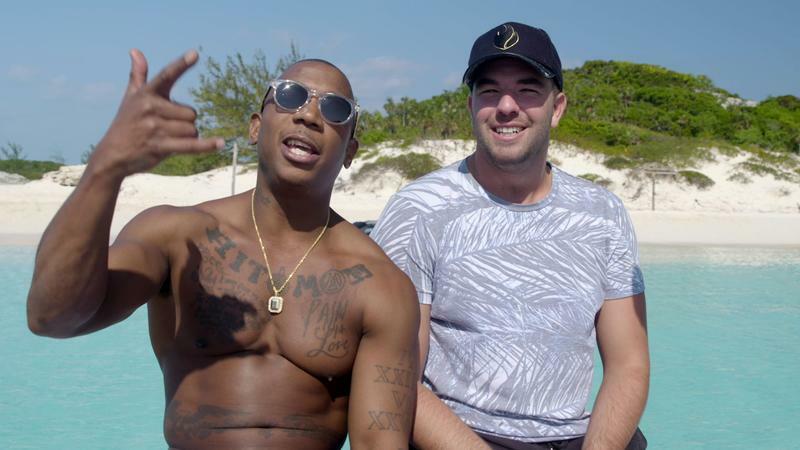 It highlights the arrogance of Billy McFarland who believed he could overcome any challenges, even when smarter people said otherwise, and the role that Ja Rule played. Ultimately, the ending of Netflix' documentary lays bare the real cost of the Fyre Festival. From thousands of dollars owed to Maryann for all the catering and approximately $250,000 that is still owed to the people of the Bahamas, to the hundreds of thousands that Fyre's own employees now owe, you're reminded of the painful cost behind the humorous narrative. Both documentaries serve as a reminder of an epic failure. They both highlight how social media, influencers and good ol' fashioned hype can help build an incredible dream, but also how a CEO's distortion reality field needs to be firmly kept in check. I've watched both documentaries several times, and if I had to only pick one to watch, it would be on Netflix. If you're an aspiring entrepreneur, I'd recommend watching the Hulu one as well, as it helps paint the picture of how Billy McFarland managed to monetize millennials, both with Fyre and previously, with Magnises.